The HTC One has been creating a number of headlines since it was first officially announced last month, and that is certainly the case for the handsets release on Verizon Wireless. Only yesterday it seemed the HTC One will not be released on the Verizon network, but this no show is not as cut and dried as it seems. There was much disappointment after someone at HTC was responding to a question about the availability on Verizon of the device, they replied that the HTC One would not be releasing onto Verizon and instead pointed to the Droid DNA. Now as All Things D are reporting the tweet about the handset has since been pulled so raises questions about the previous information from the company. You would have thought that the tweets would only be pulled if the information was inaccurate, so there is now some hope the device could still be coming to the network. 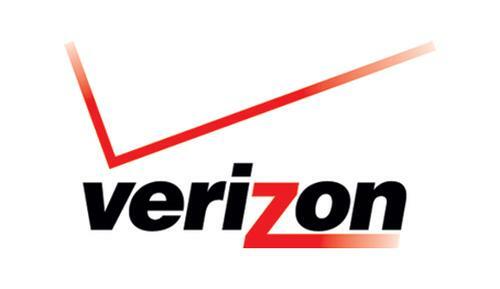 There have been numerous sources claiming the device will be coming to the network at some point in one way or another, with the usual Verizon branding. So hopefully customers of Verizon may still get access to the device, but nothing will be certain either way until Verizon or HTC provide some information on the matter. Many subscribers of the network have been discussing leaving the carrier in favour of a rival just to get hold of the HTC One, and now they may not need to. Do you think that the earlier HTC tweet may have been incorrect?